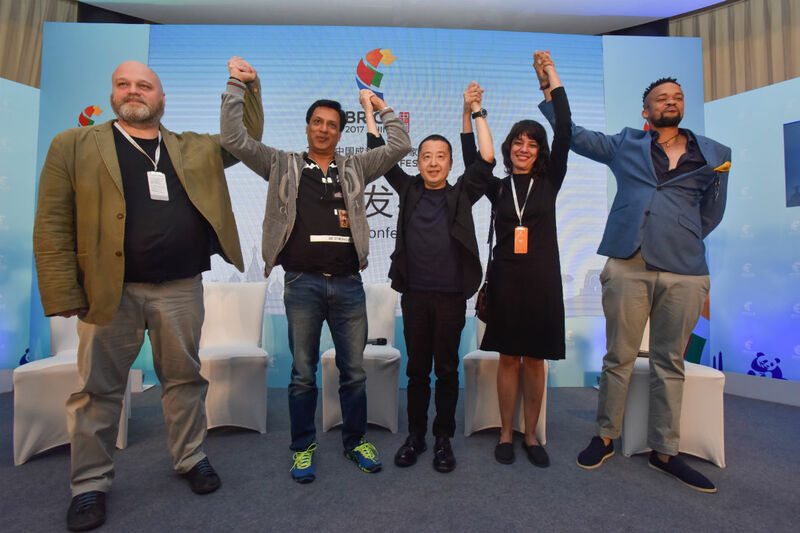 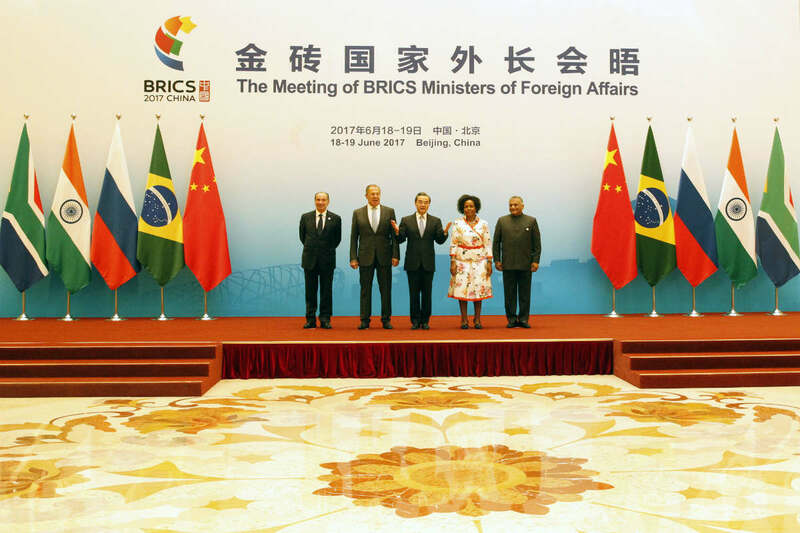 BRICS continues to be viewed as a valuable alternative to the post-war America-dominated world order. 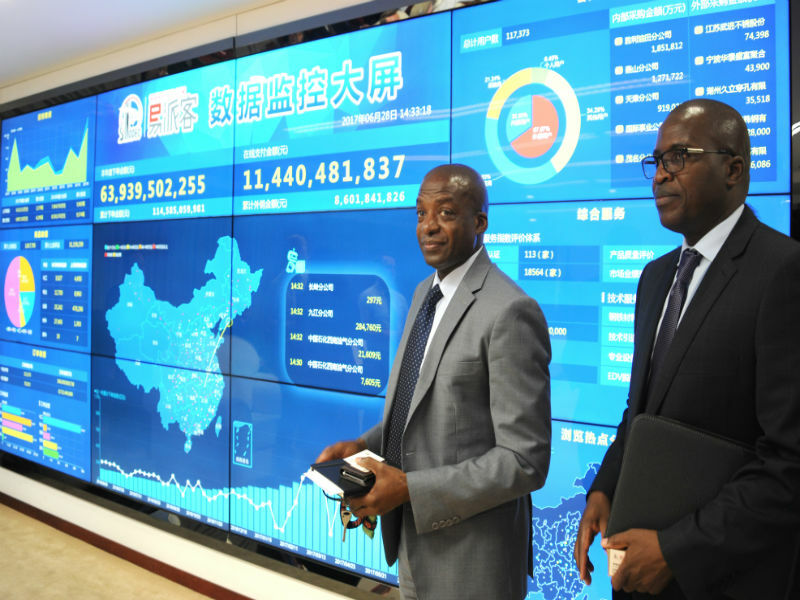 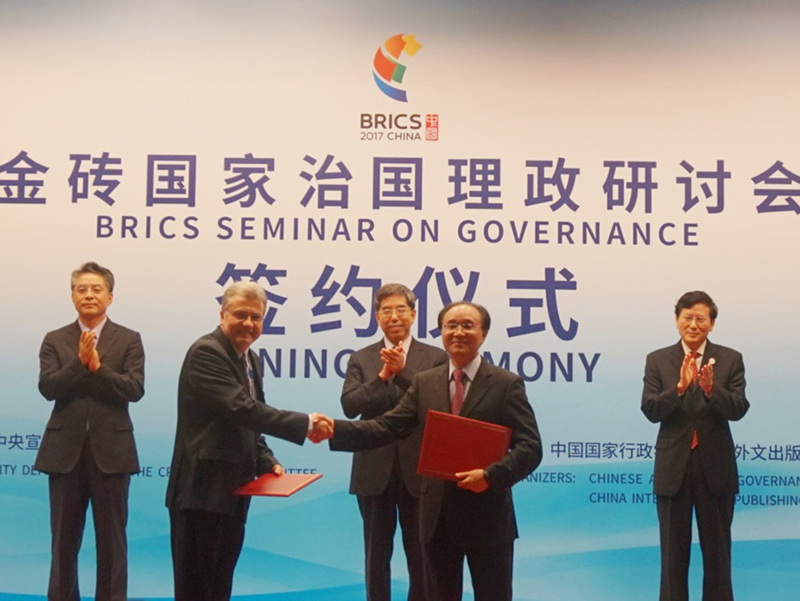 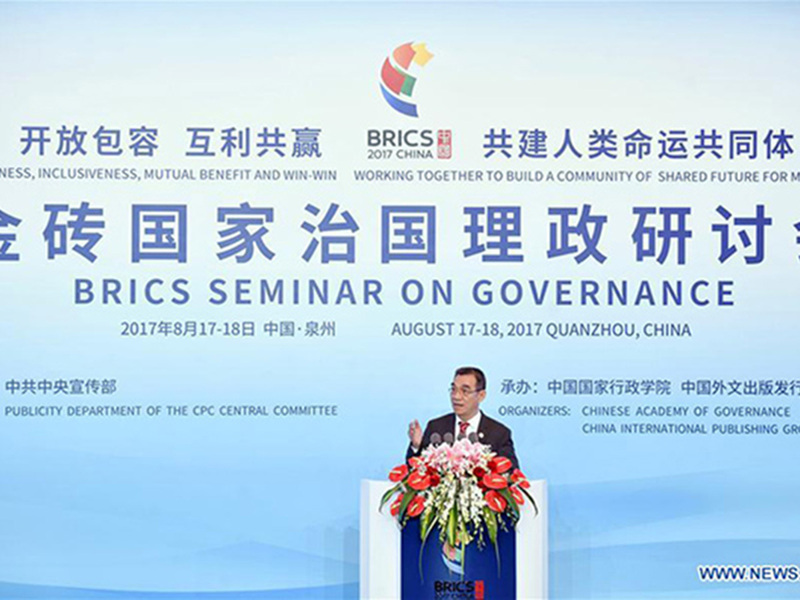 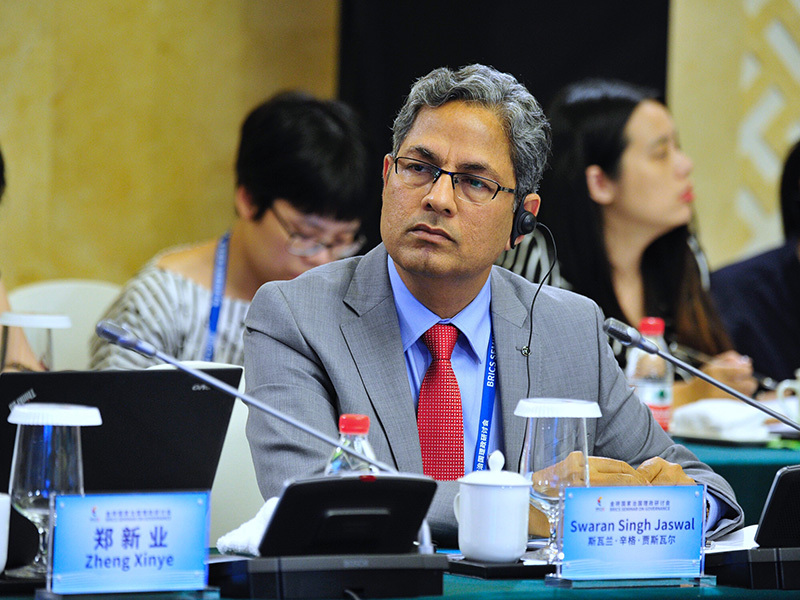 Across a decade of cooperation, BRICS countries have explored pragmatic, effective concepts and methods for global governance. 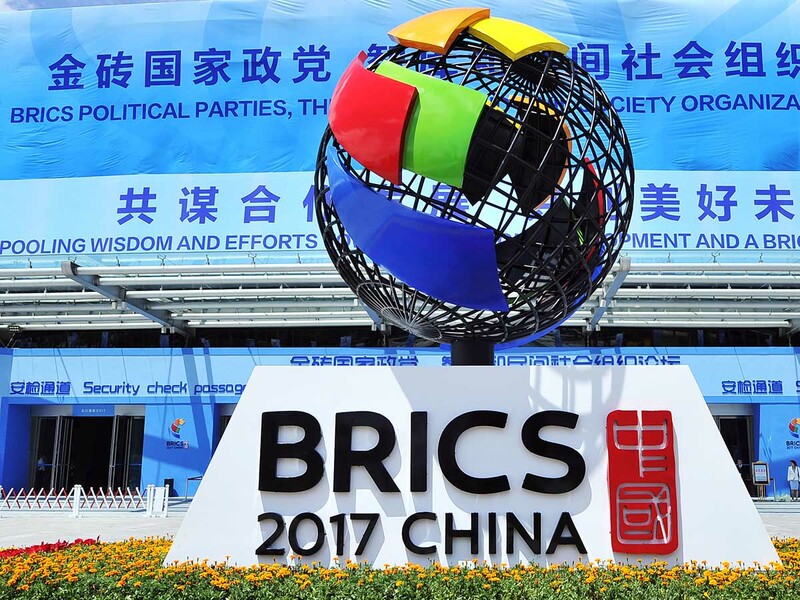 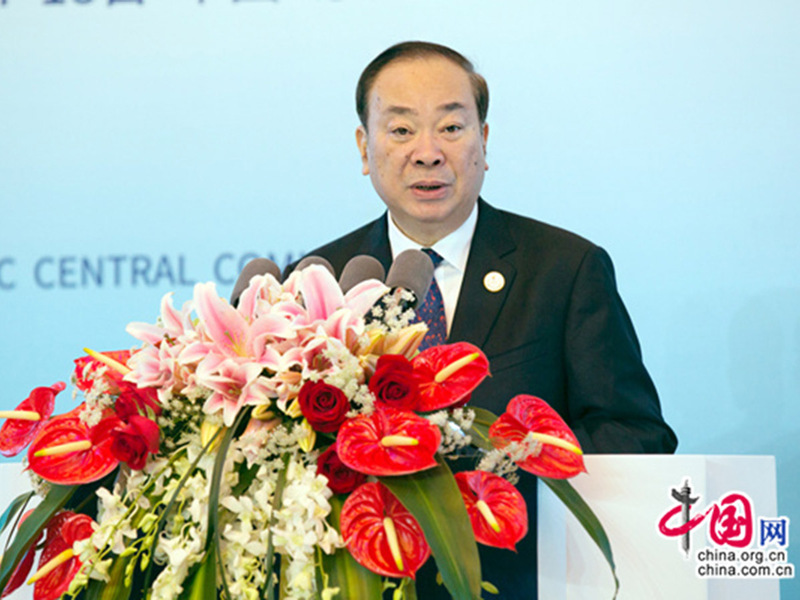 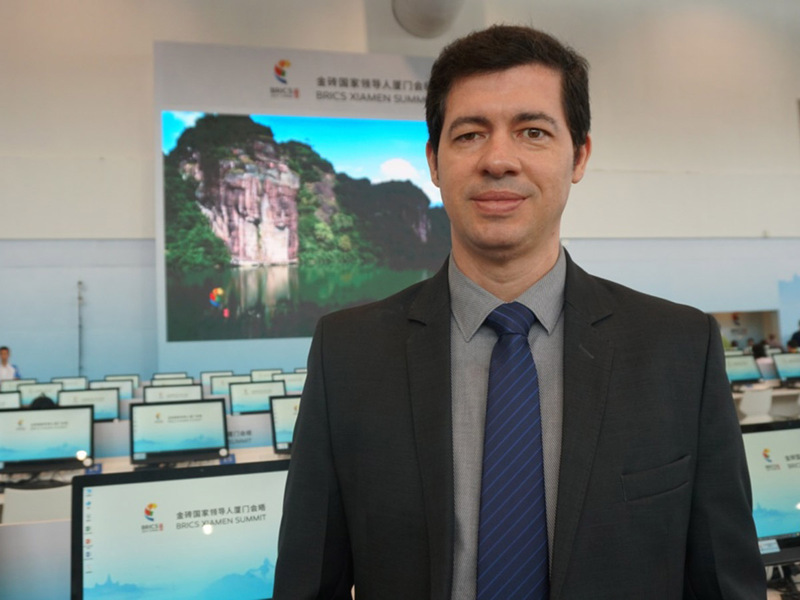 In a recent interview with China Pictorial, Oliver Stuenkel expressed views on five questions concerning BRICS cooperation.